A movie review of ​JOURNEYMAN. 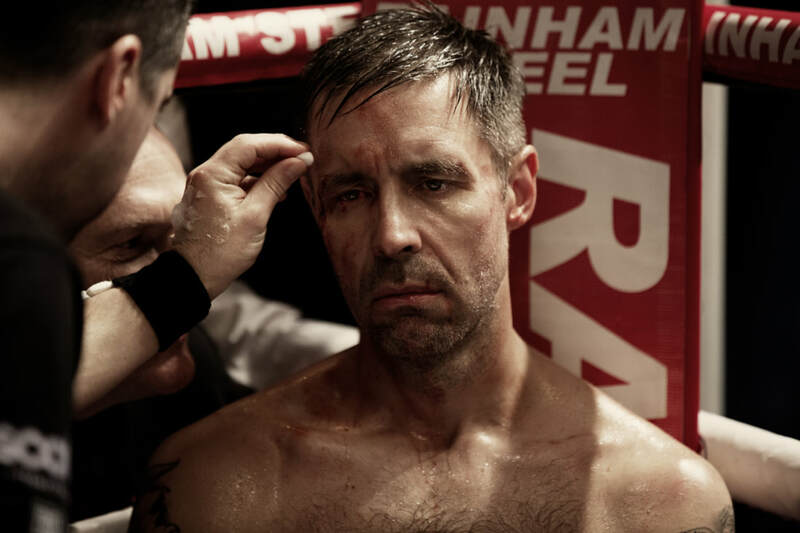 JOURNEYMAN is a boxing movie tear-jerker. It sidesteps sports genre hackneyed plotting, to be about something bigger: The aftermath of debilitating injury. Don’t worry, thankfully there is no cliché comeback story. However, the lead’s journey would not be out of place on an afternoon TV-movie-of-the-week. Everyone learns some lessons. The audience is reassured. But when that happens, doesn’t the movie leave the mind too quickly? Unbalancing the viewer makes them engage, and ask themselves why they are troubled. 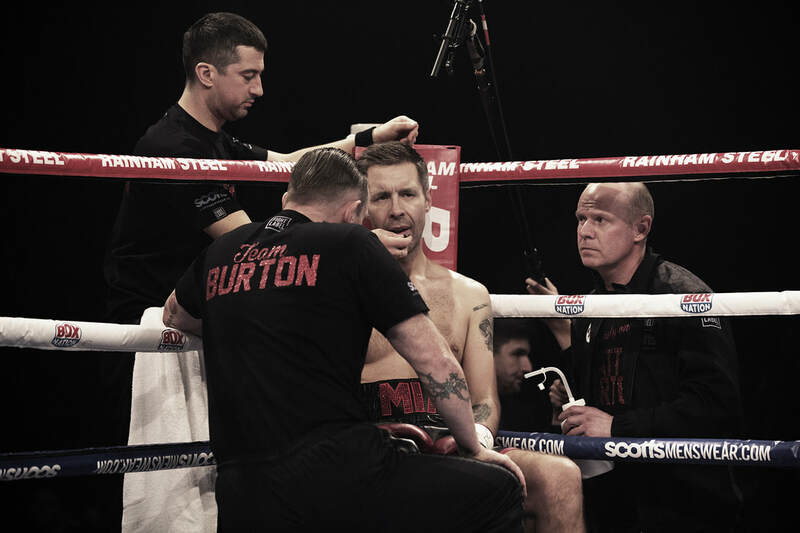 Matty Burton (Paddy Considine, also directing and writing) is a boxer not renowned for greatness, yet has reached the top of his profession. JOURNEYMAN quietly acknowledges diligence and determination over genius. As novelist Stephen King is reported to have stated, “Talent is cheaper than table salt. What separates the talented individual from the successful one is a lot of hard work.” After his final fight he suffers a life-altering brain injury. ​JOURNEYMAN also asks: What happens when your spouse suddenly changes their personality? Matty was seen to be an affectionate and playful husband and father. Post-surgery, his intellect has been severely hampered, he is suffering from memory loss, and Matty has to re-learn the basics of life. The impact increasingly takes its toll on wife Emma. Disability is often sanitised in mainstream filmmaking. JOURNEYMAN recognises human flaws. Patience is such a valuable commodity, but is often in short supply. Matty is frustrated and delivers temper tantrums. Violence replaces gentleness, and puts his family in harms way. 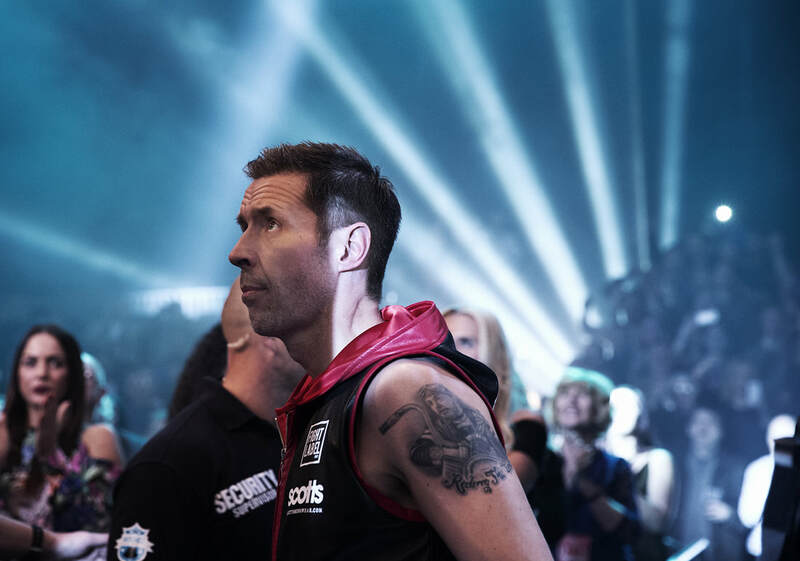 Director Paddy Considine’s sophomore feature film is not in the same league as his devastating debut, TYRANNOSAUR. JOURNEYMAN is melodrama, over hard-hitting social commentary. The story could also have looked at how society treats its sick. Matty is a successful boxer living in a sizable, slick house. Would the tension not be greater for a protagonist relying on social safety nets, buffeted by an indifferent bureaucracy? JOURNEYMAN would have benefitted from mixing in some I, DANIEL BLAKE. There is the message about the need for support, which he eventually receives. (There is an odd plot point about his team abandoning him, and realising their heinous behaviour.) What happens if Matty had been poor? What happens if he had been alone?